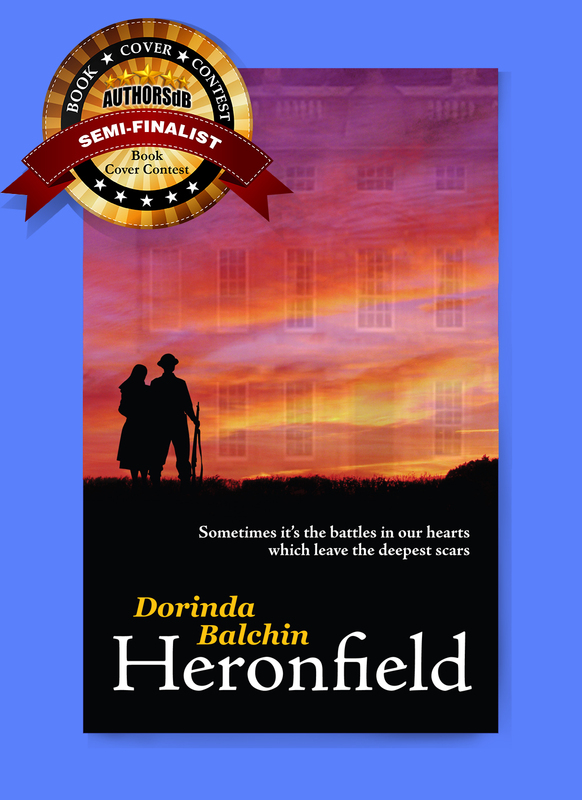 Heronfield is creeping ahead in the voting of the semi-finals in the Authors Database Book Cover Design competition for 2013. Have you taken a look yet? There are some great designs there. Please do look at the War and Military category and cast your vote. Hopefully it will be for Heronfield!